It’s a well established fact that emotional intelligence (EQ) matters for every employee and is key to successful leadership. 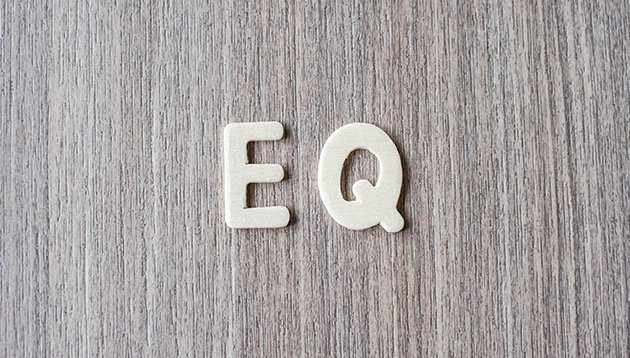 According to verywellmind, EQ refers to a person’s ability to perceive, control, evaluate, and express emotions; while cognitive intelligence (IQ) represents abilities such as visual and spatial processing, knowledge of the world, fluid reasoning, working memory, short-term memory, and quantitative reasoning. 1. How do you establish trust? Look for a coherent answer because it demonstrates how much a candidate understands the fundamental aspects of EQ, such as listening, empathising, and tailoring their behaviour to the preferences of others. A model example from a candidate: Although I go into meetings with lists of questions to ask, I don’t expect all of them will be answered. I stay attuned to what the other person wants to talk about and find creative ways to get at the key insights he or she is seeking. 2. If you worked for your top competitor, how would you beat yourself? The answer shows whether the candidate is able to put the good of the organisation ahead of his own pride. Look for a smooth response that demonstrates self-awareness. 3. Can you use a belief statement to explain the value of what we offer? Apart from a test on his or her communication skill or whether the candidate does research before the interview, a brief statement can allow candidates to get to the heart of what an organisation or team offers. You can also assess how the candidate responds to your guidance. Curiosity and a willingness to learn are good signs of emotional intelligence. From poor rating structures to fear of providing negative feedback, new research cites a variety of problems that annual reviews p..